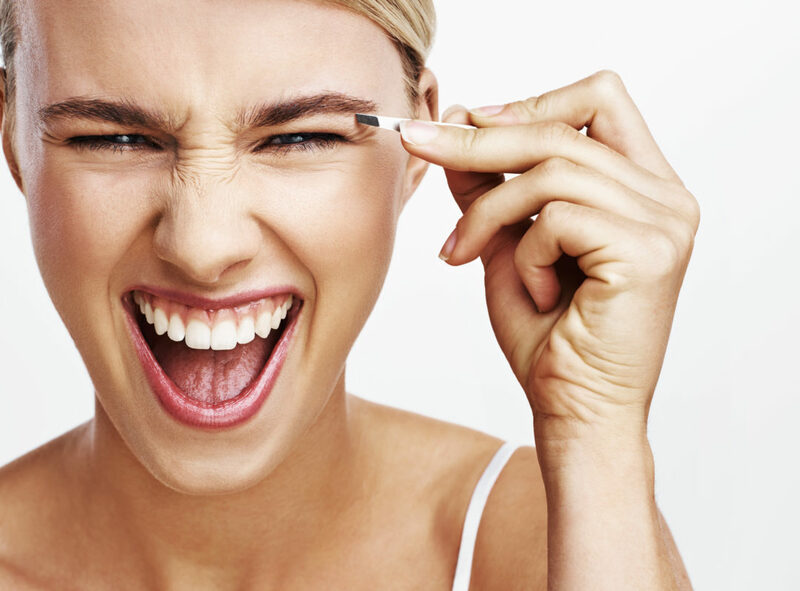 No more threading, waxing, or tweezing...ever! LASER eyebrow shaping is a technique used to remove unwanted hair. A laser is used to target the hair and effectively remove it from growing. Is laser eyebrow shaping safe? Yes! Our laser uses a highly focused laser to selectively target individual hair follicles to ensure no other area is affected by the laser beam. We provide metal eye shields as a secondary line of protection for the eyes. How does the laser differ from tweezing, waxing, or threading? Unlike threading or waxing, the laser is relatively painless. There is no contact between the laser or your skin. There’s no messy hot wax to contend with and the results are similar to both procedures….BUT! The biggest benefit of using a laser is it reduces the need to constantly “pluck” or sit through dozens of threading sessions. Is the laser a permanent solution for shaping my eyebrows? Yes! Laser hair removal can be a permanent method to reduce unwanted hair, however. If you wish to shape your eyebrows differently, we’re able to reduce the treatments which allows the regrowth of dormant hair. It’s a extended process, so there are many factors that determine how long the hair will stop growing. Does laser eyebrow shaping hurt? There is a quick pulse from the laser. During this application, heat is generated inside the hair follicle resulting in minimal heating and a tiny “prick” like sensation. After the treatment, we apply soothing serum to the treatment area to any discomfort. Learn more about laser hair removal. 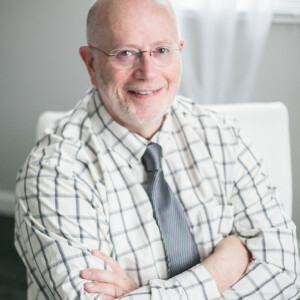 It typically takes 15-20 minutes to perform a removal session. The practitioner will assess your goals and perform a treatment based upon your needs. We simply follow your design ideas to ensure your brows look natural and just the way you like them. We provide feedback as needed and will never impose our thoughts without your direction. We recommend 6 plus treatments for longer periods of hair reduction. Hair reduction varies, so it’s tough to determine how well a procedure will work for you. Hair density, color, hormones and more may influence hair removal outcomes. We do our very best to set the right expectation prior to any hair removal procedure. What can I expect after a eyebrow shaping session? Laser eyebrow shaping is a great way to clean up the unwanted hair…similar to plucking. The process typically evaporates the hair instantaneously, however. There are times that hair will fall out 7-21 days after a session. It’s rare that we’re unable to effectively remove hair during a treatment. What is the cost for a treatment? Eyebrow shaping is $75 per treatment. We also offer competitive package pricing–which we recommend for proper long-term removal. Done are the days of threading, waxing, or tweezing. With Laser Eyebrow Shaping keeps your brows looking exactly how you intended them to look.